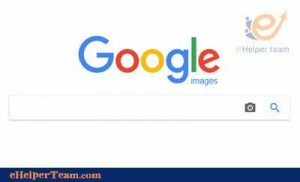 To improve image ranking in search engine, We must know visitors are generally looking for images that are displayed on websites through Google Images. So there is also a way to attract visitors to your website through the images that you display on the site. These images are included in Google’s image search results. 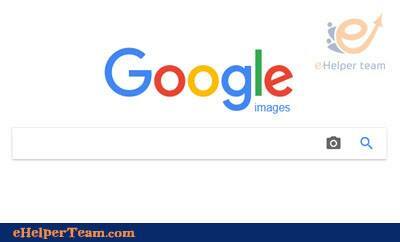 It can also show image ranking on Google Web results on the home page. Nominally in case it issues a distinctive classification between the competing images on the same keyword used in the search for images. 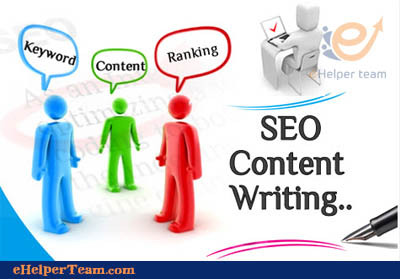 Contrary improving the quality of text content, search engines can not derive the full meaning of the image from the image itself. But search engines are expected to develop ways to do so in the near future. It relies on the meaning of the image through the context of the page where the image is displayed, ie the text and the meta tag. In addition to alternative text to describe the image. Through which words play a key role in determining their meaning. 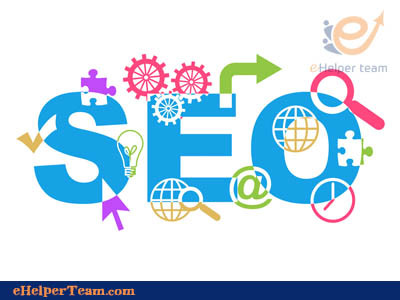 In addition to the title of the image and its description to achieve the best site in the search engines. Alternate tags are the text that is used to describe an image when the image is not available for viewing. It is a key to many things. The image may not be displayed for a number of reasons, including that the connection to the Internet is weak or slow where the full download may fail, Of visual impairments from hearing the alternate tag aloud to describe the image shown on the page. For this and many other reasons search engines are interested in the alt text of the image. Similar to the alternative text in the image, alternative tags are used to help describe image content. Such as image name, description, and metaa tag. 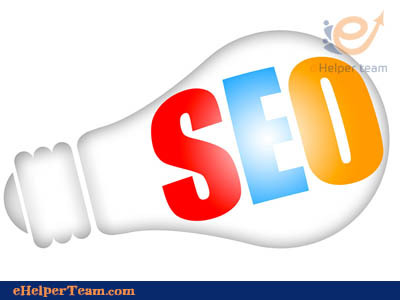 Where it provides supporting information to enhance the meaning of image in the search engines. Simple file sizes should be used for images shown on the page. 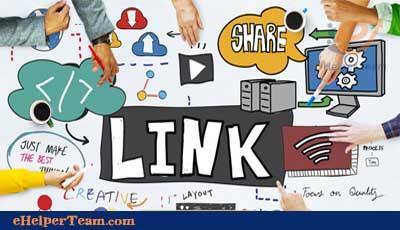 So that visitors who have simple or slow Internet speeds can download the content of your page more quickly. If the image can not be loaded, the image is replaced with the alternative text. In the end, improving the image quality itself is essential. There is a need to use unpublished photos in other sites. Where search engines recognize duplicate image content. Thus reducing the ranking in the image search engine.